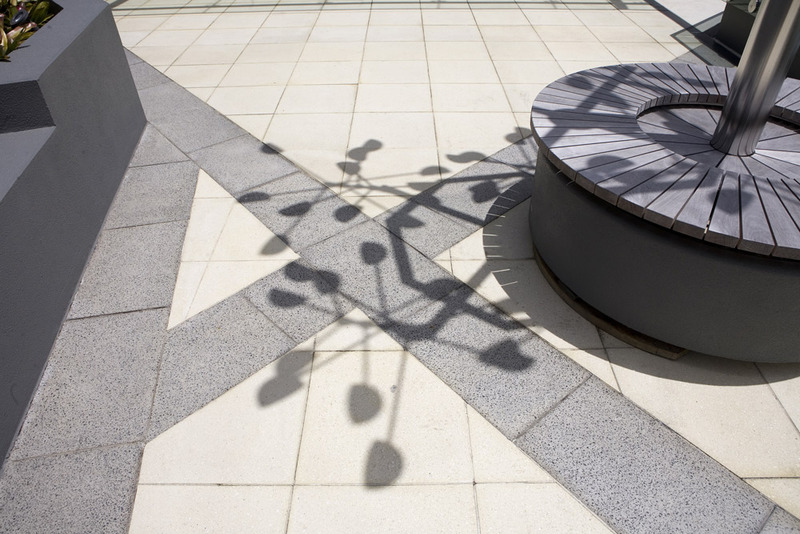 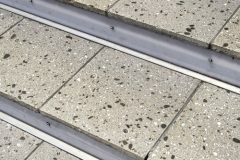 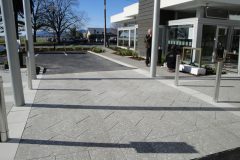 Please enjoy the Commercial Veneto Paving Gallery displaying images from some commercial contracts that have utlised the Terrazzo Veneto (Honed) paving and Pastelli Veneto (Shotblasted)paving range. 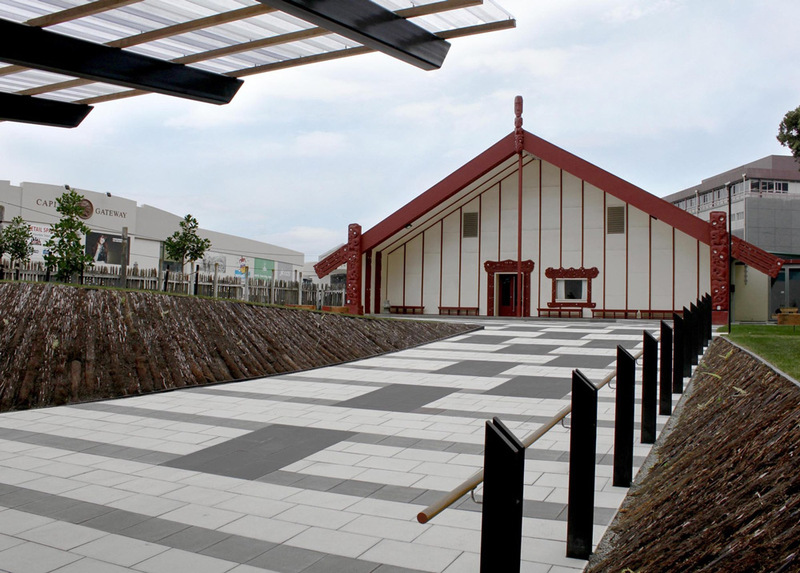 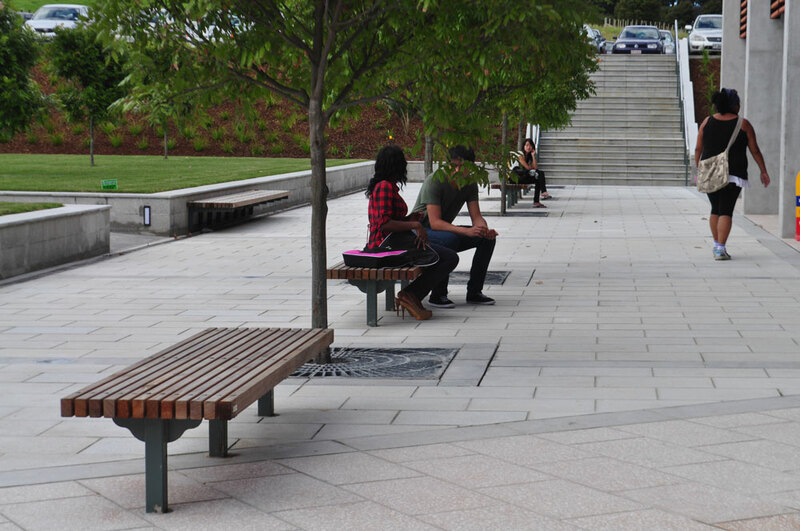 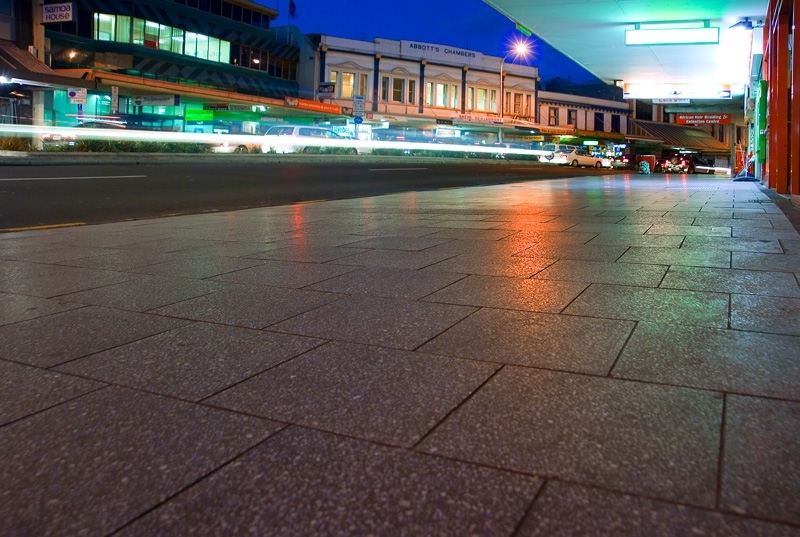 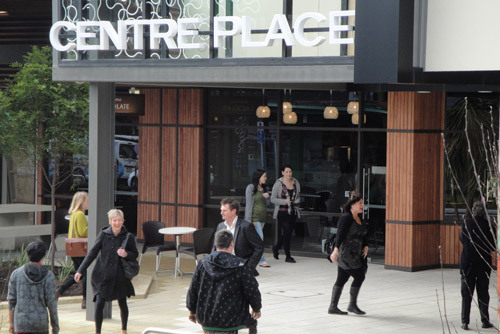 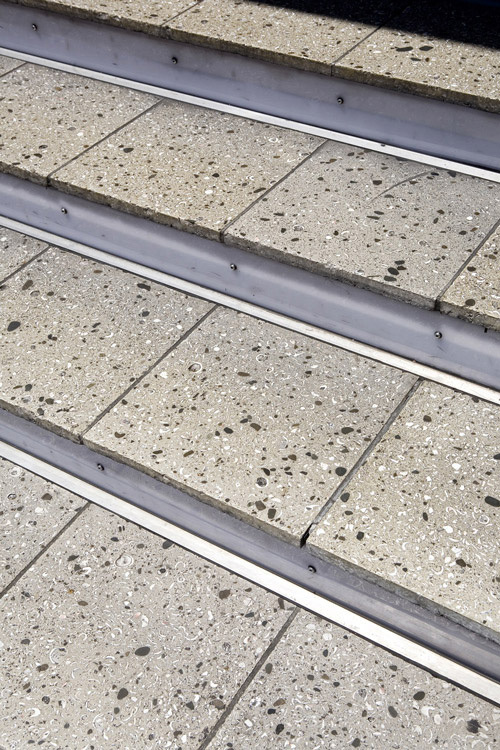 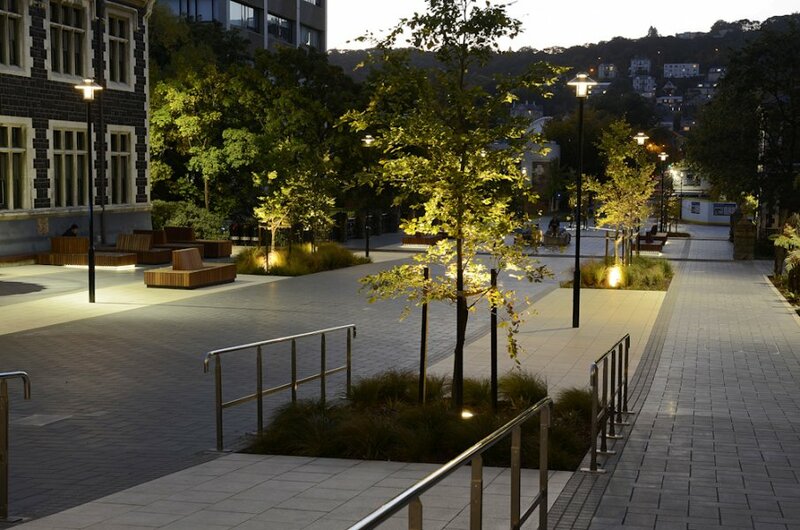 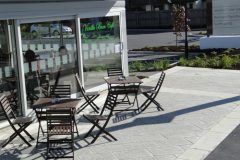 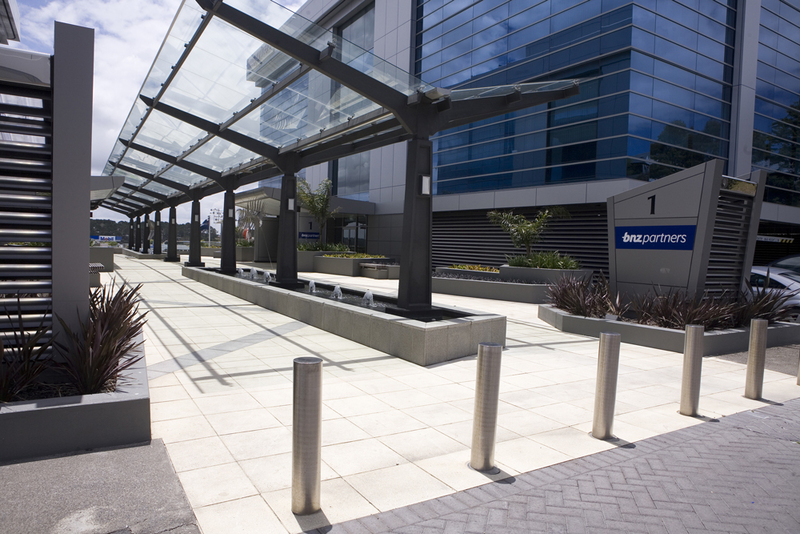 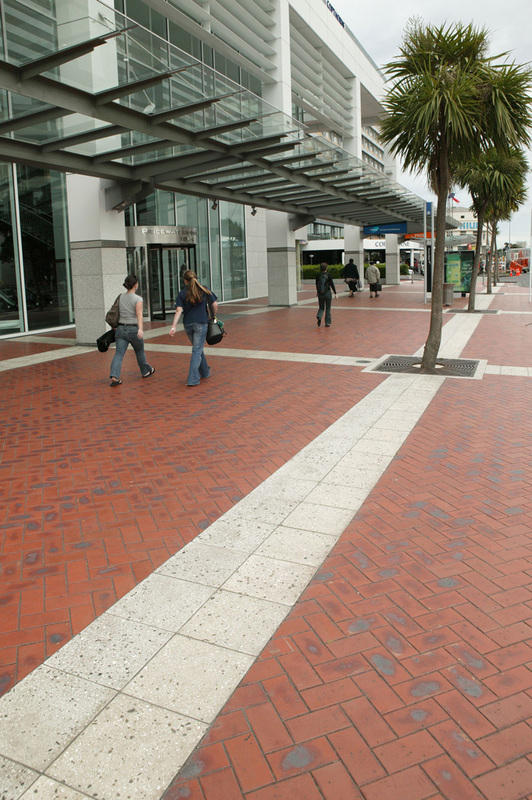 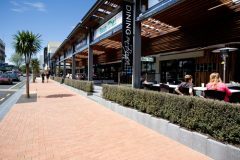 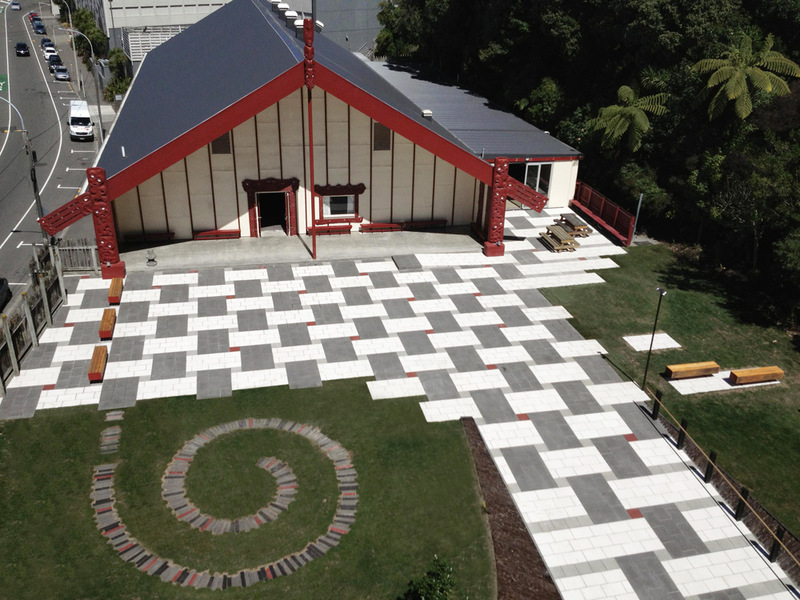 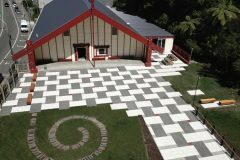 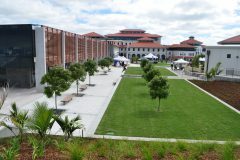 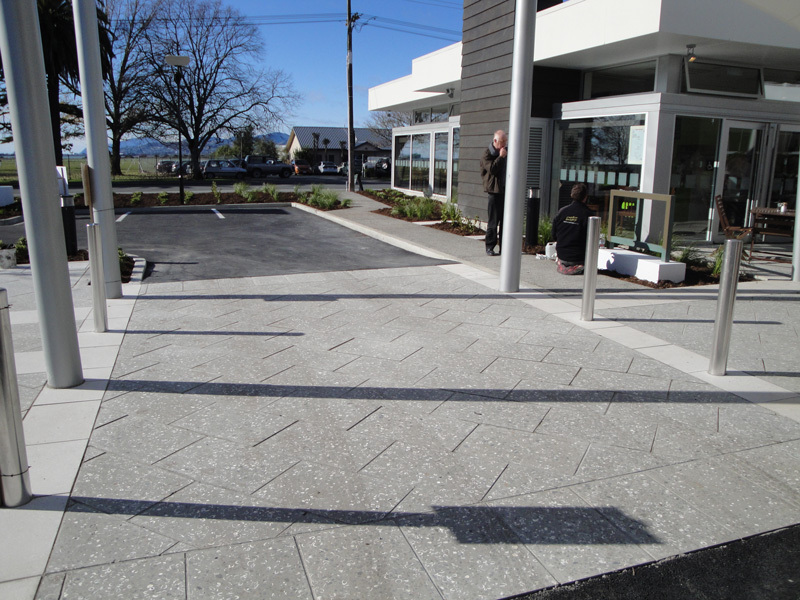 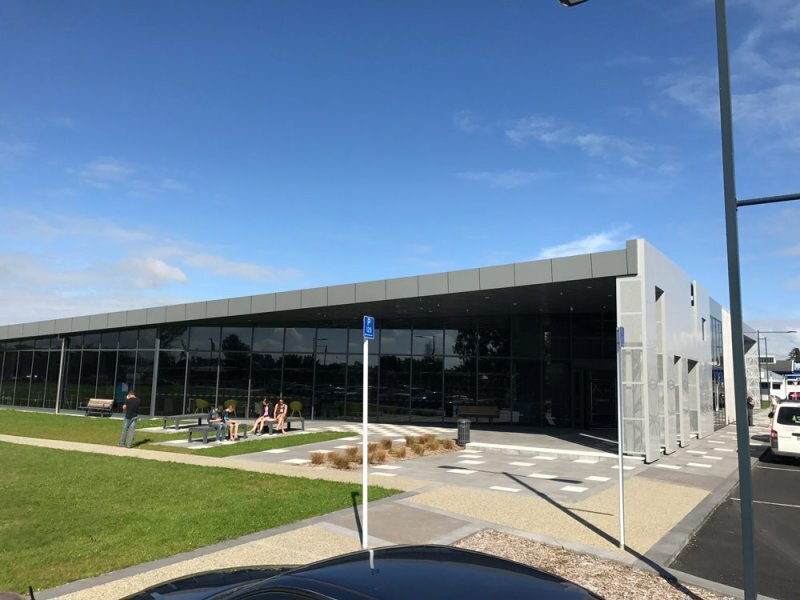 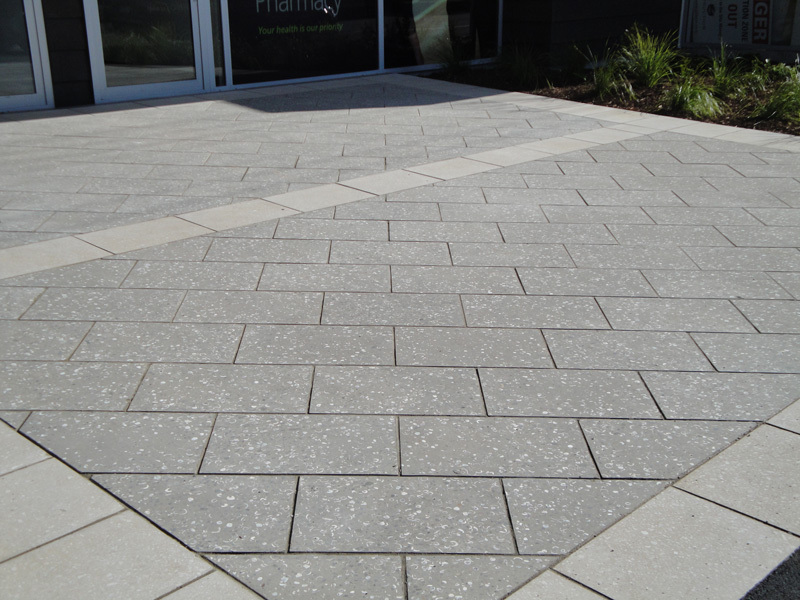 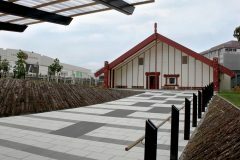 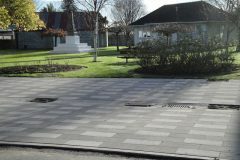 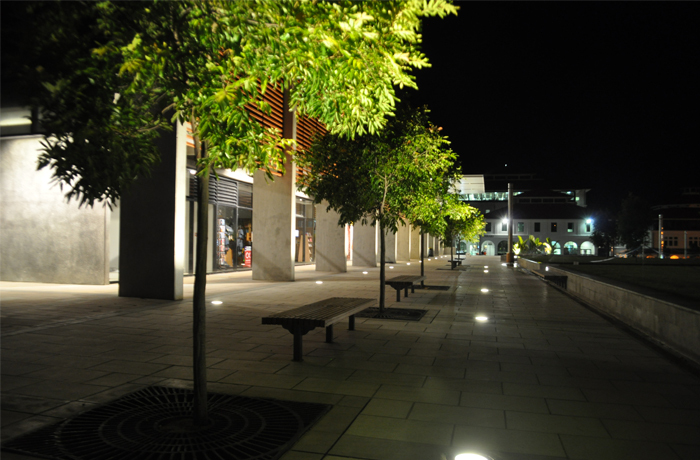 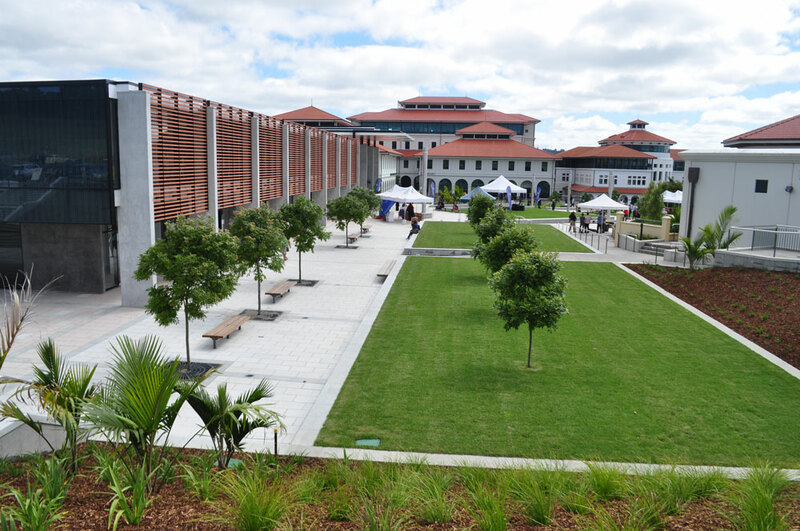 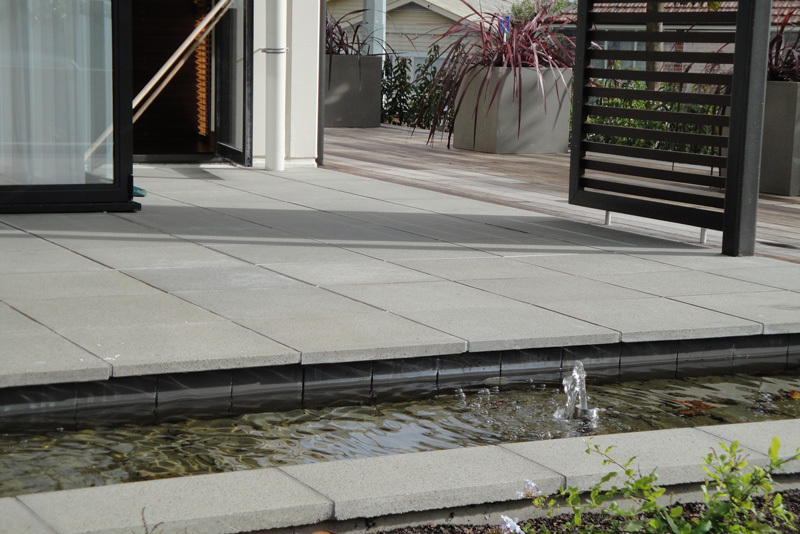 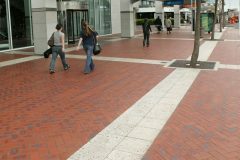 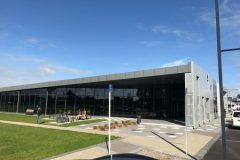 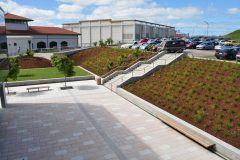 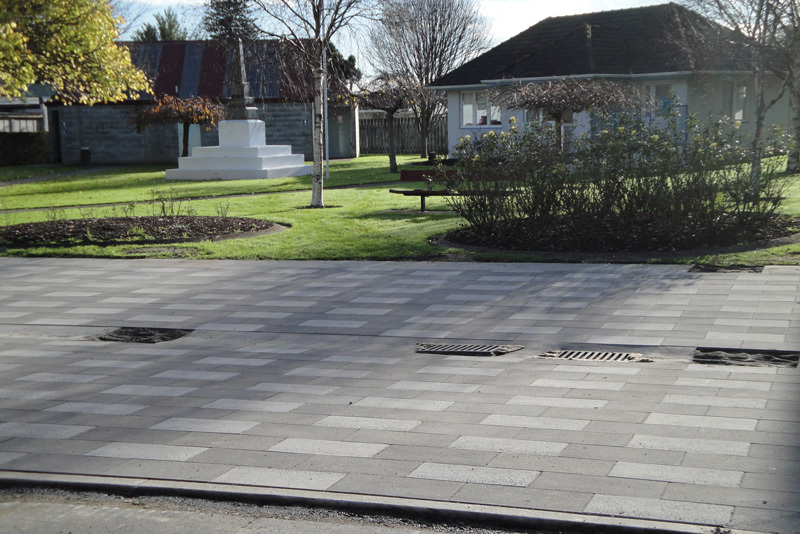 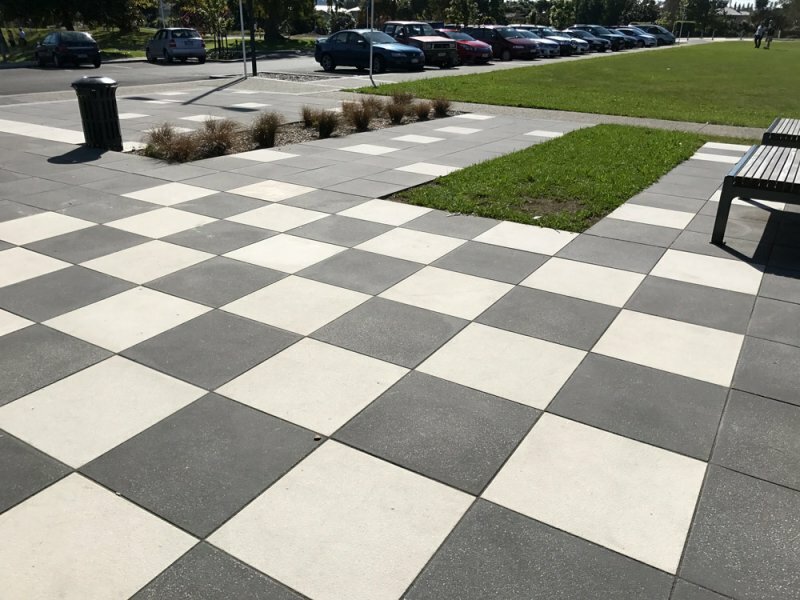 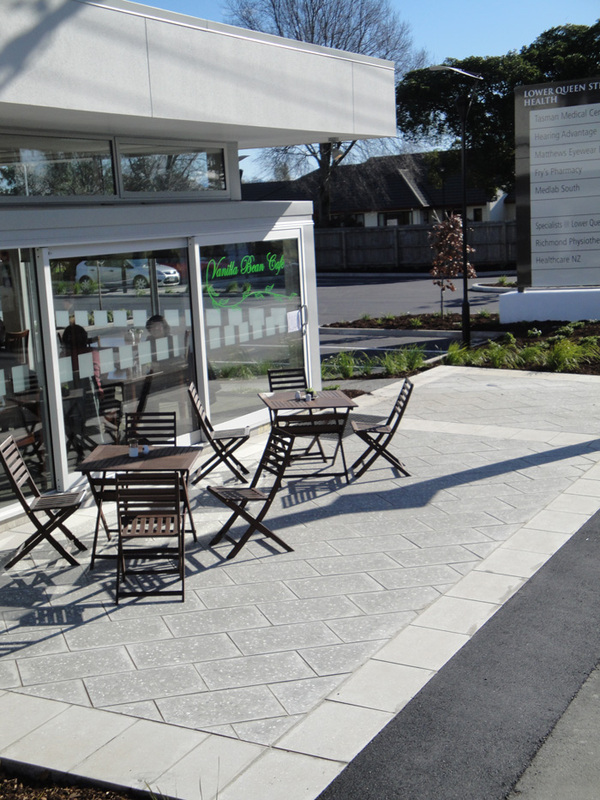 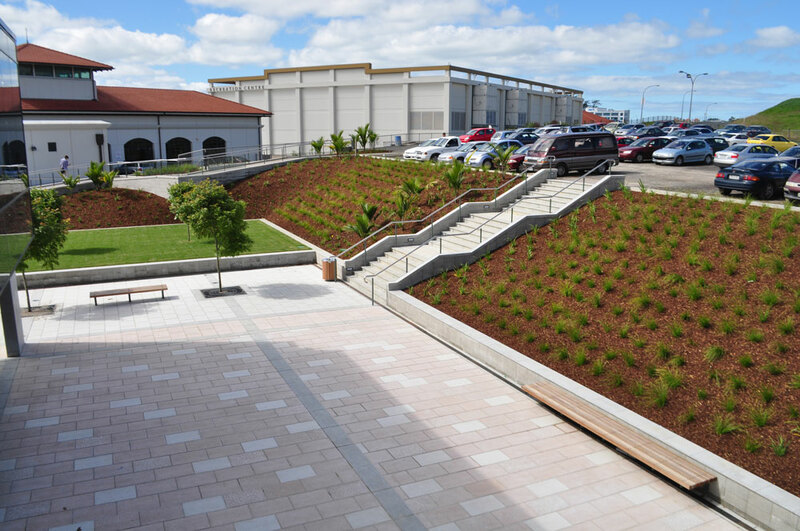 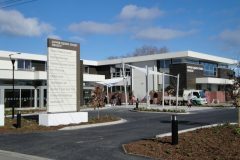 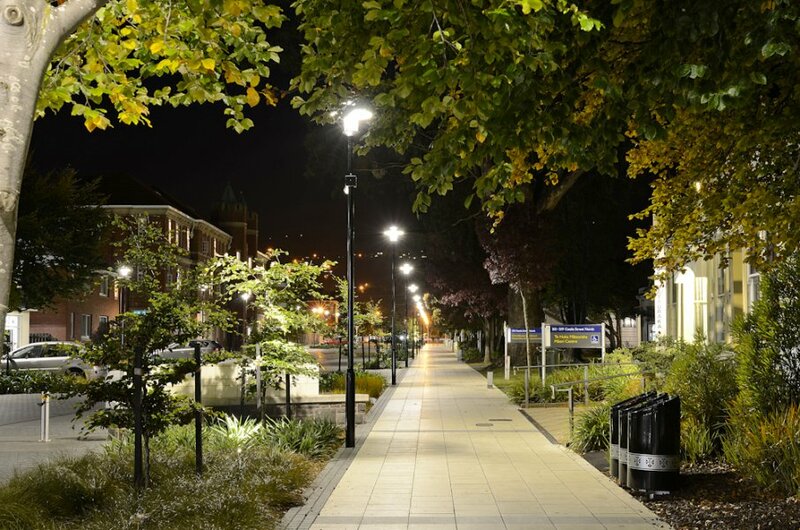 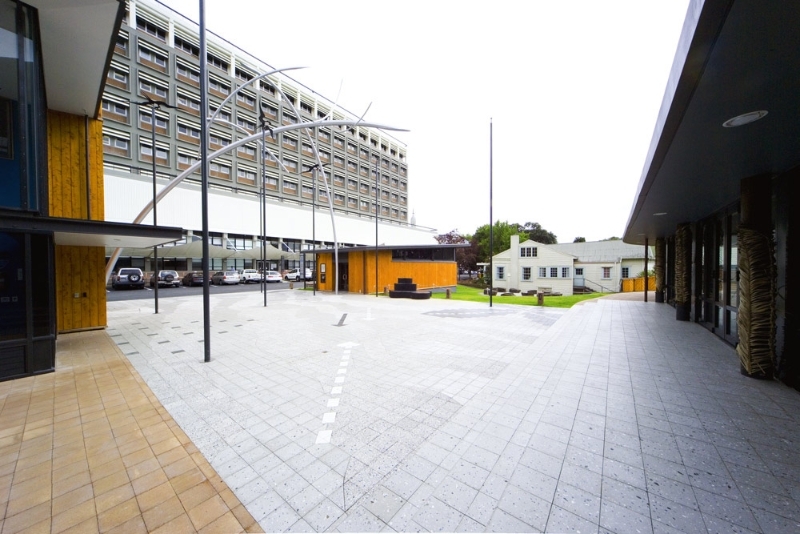 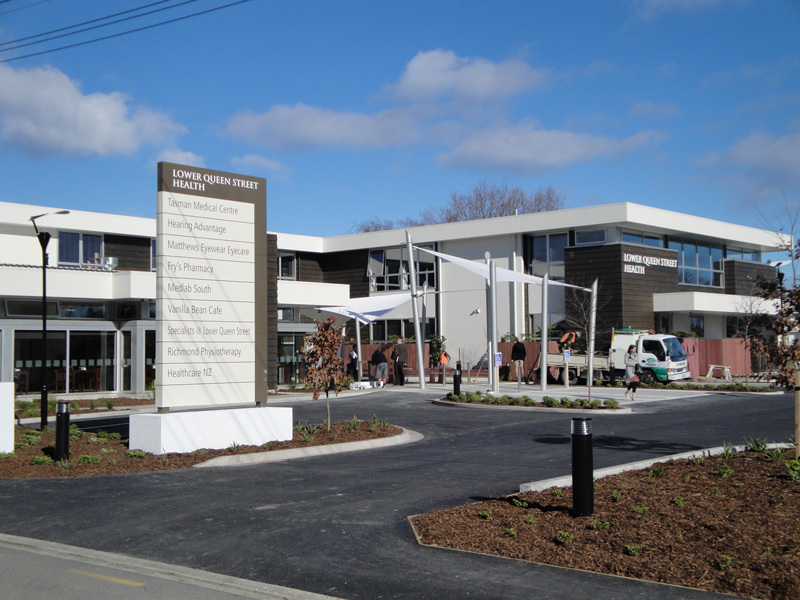 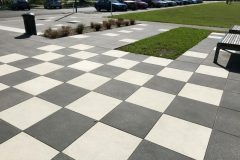 Veneto paving has been used in commercial and council contracts around New Zealand from Dunedin to the Far North. 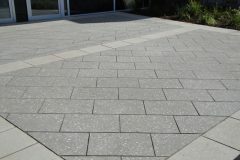 From podium paving to roadways paving. 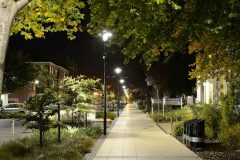 These include projects such as Karangahape Road in Auckland.The main street of Taihape.